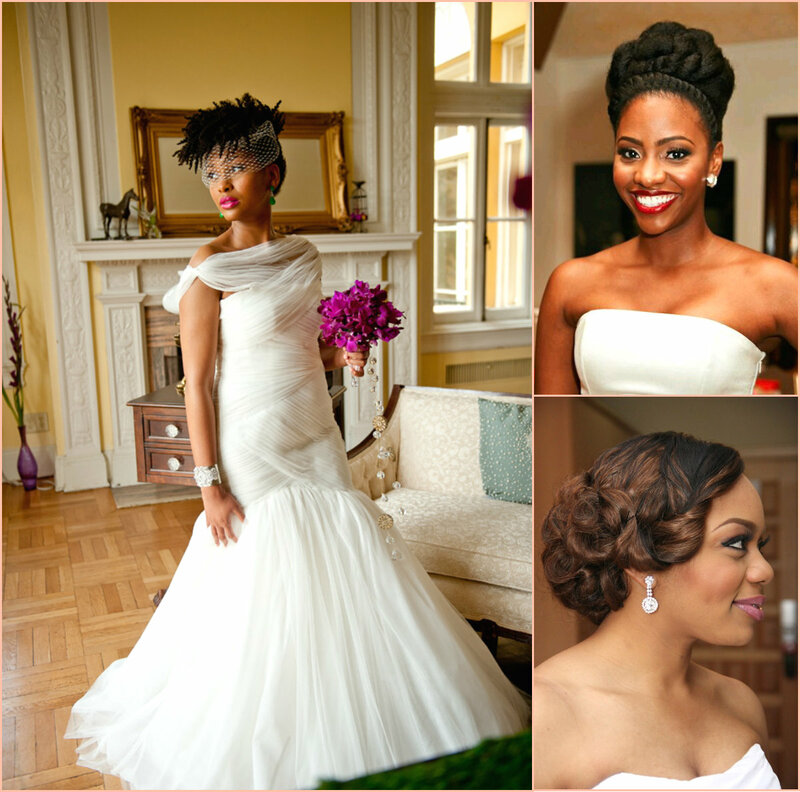 Wedding day is obviously one of the most significant days in the life of each girl. For this special occasion we want to loo perfect, the bridal dress, the make-up, the wedding hairstyles and accessories should be unique and unforgettable. 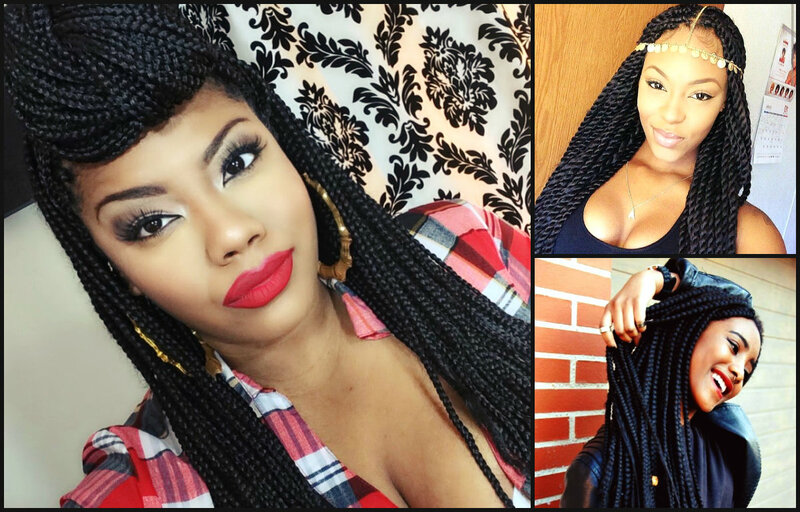 Today I would like to turn our attention to wedding hairstyles for black women. 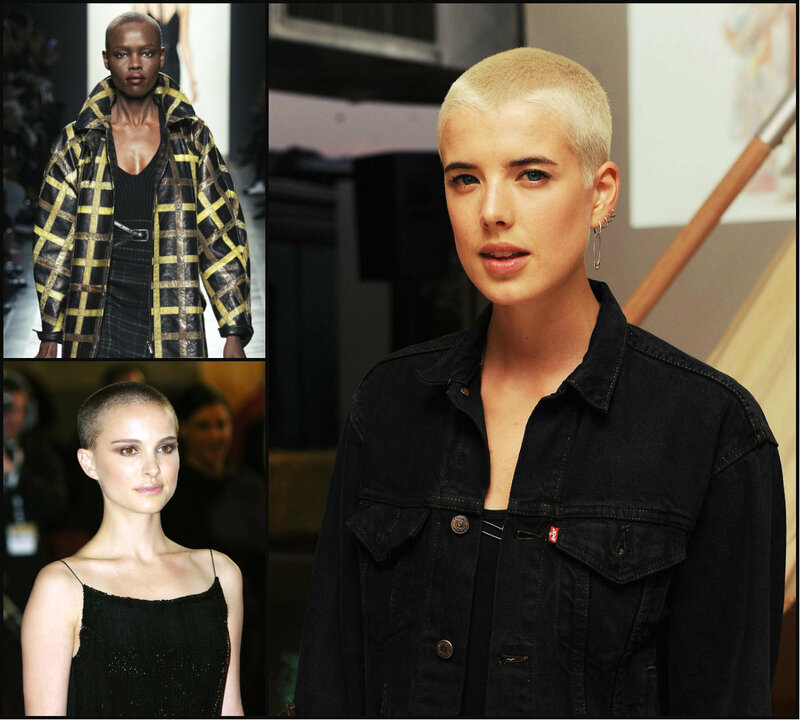 Modern hair trends 2016 sport diversity and naturalnesses, so for bridal hairstyles black girls are free to choose between protective hairstyles with hair extensions, natural curly hairstyles or the new trendy extremely short afro hairstyles. To make the look to perfectly fit wedding mood, you can go for different bridal accessories like white flowers, hair pieces, jewel accessories. All depends on the choice of the style of wedding ceremony and your dress. 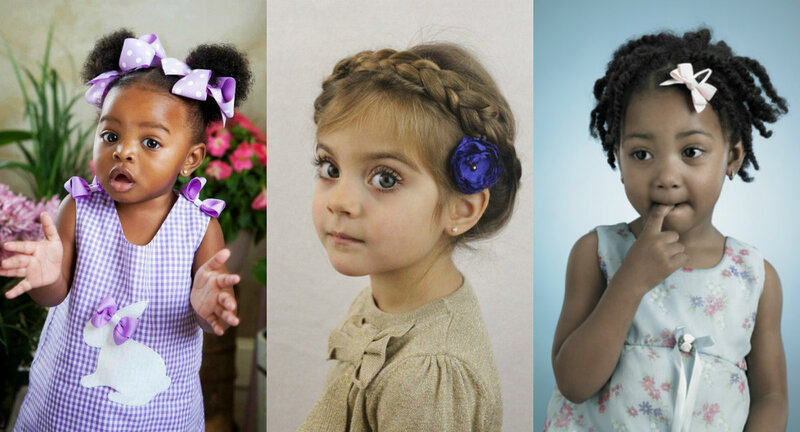 Nothing can be cuter than small kids hairstyles and looks. others spent hours to style their girls with cutest hair solutions and outfit and try to make the kids look unique and funny appropriately to the age. 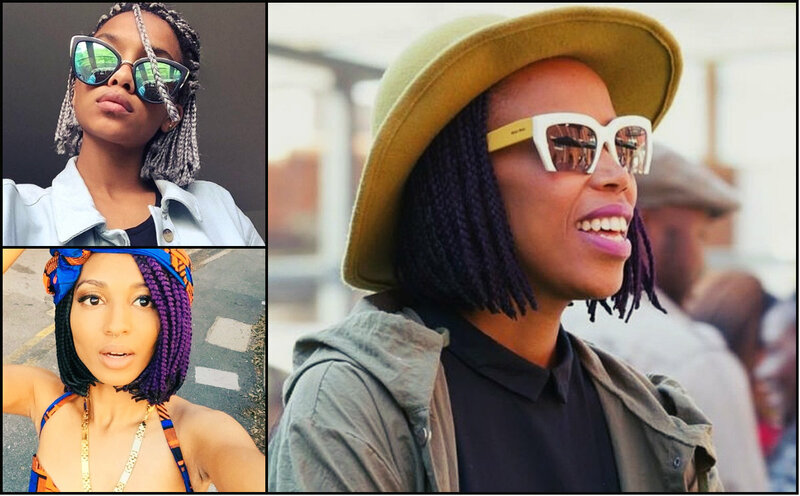 But there is something more special in black kids hairstyles. 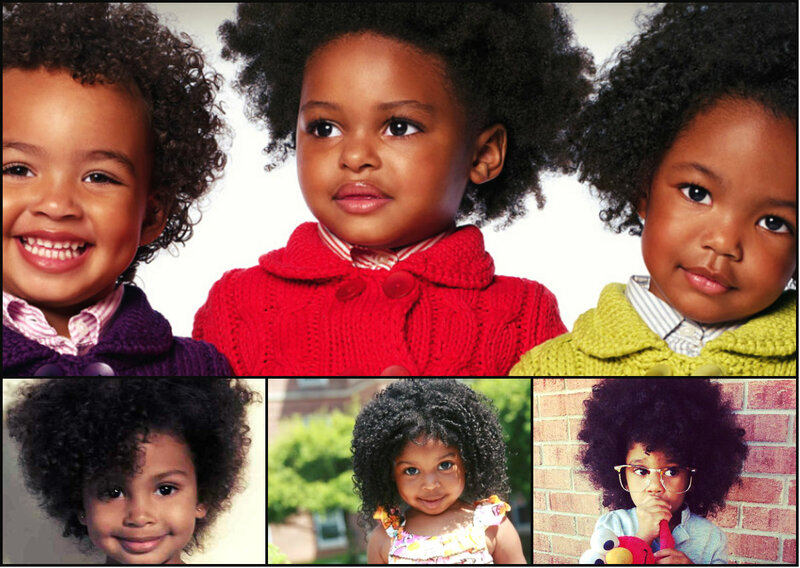 And I suppose this is not about the distinct face feature, but about the amazing naturally curly hair texture. 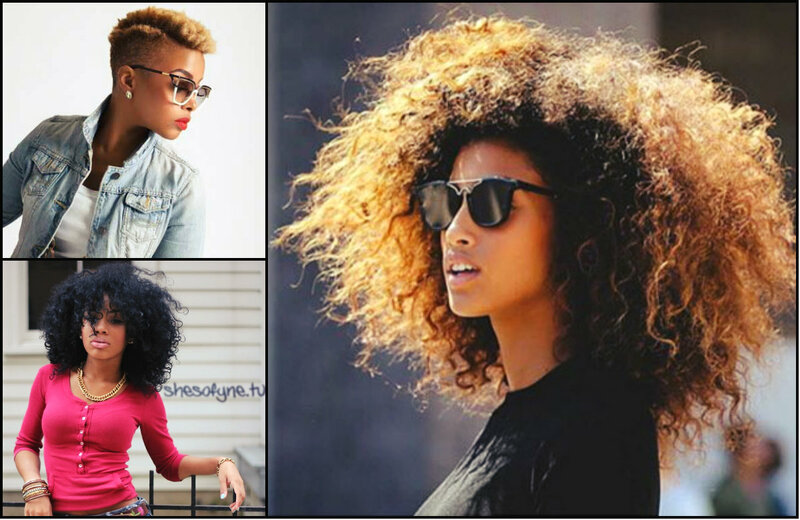 With time grown up ladies come to face a lot of problems with the dizzy curly hair, but when you are still a kid the short cut afro hairstyles for black girls are just adorable, They not only represent the natural authentic hair design, but they do look cool and on a girl of just one year and on a bit grow up kids.